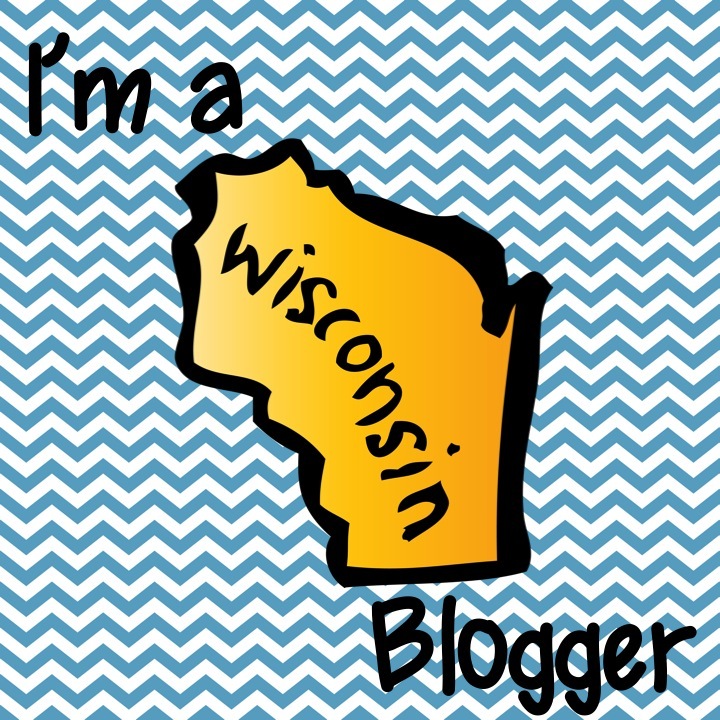 Mrs. Green's Blog: Teacher Book Club? Yes please! Hello! 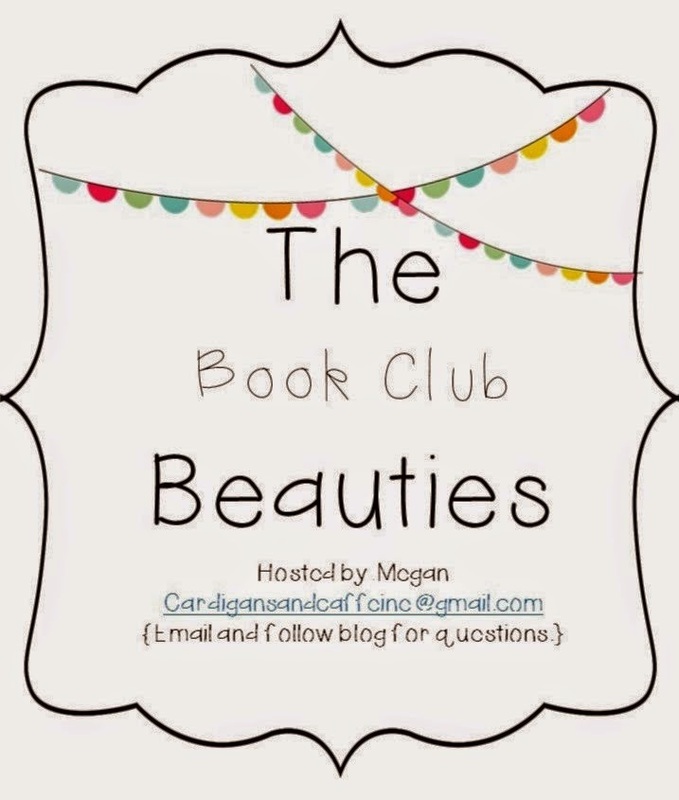 I am excited about a new book club getting started up over at Cardigans & Caffeine! The book club is being started because as teachers we have time to read during the summer but barely any of that time once school starts! I completely agree with Lucy Calkins when she says to teach reading effectively, you have to be a reader too! And of course in my line of work, I have to read elementary titles all of the time but I don't end up with a lot of free time to read the YA and adult that I love. So when I saw this opportunity, of course I joined!! We are in the process of picking the first book now and I would bet that you could still join if you wanted to! I joined too after seeing it on here. I just bought the book. This is the perfect excuse for me to read a non-school book!